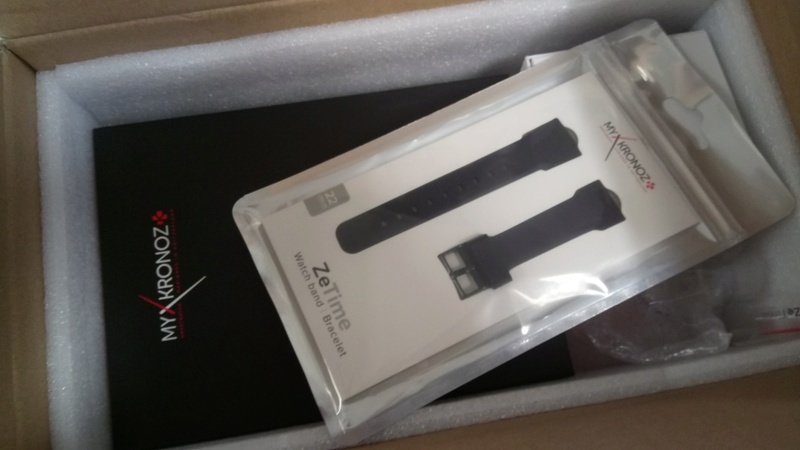 About 10 days ago the postman delivered a Mykronoz Zetime watch. It was well packaged and impressively presented. 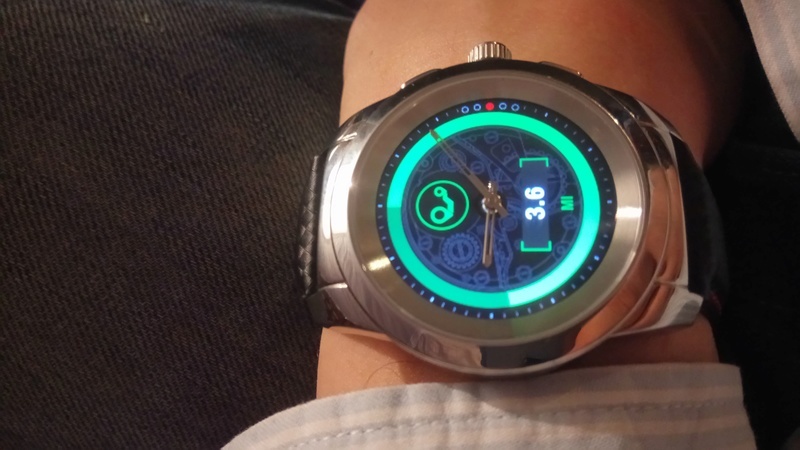 According to the Mykronoz website, this is meant to be "the world's first hybrid smart watch combining mechanical hands with a round colour touchscreen. 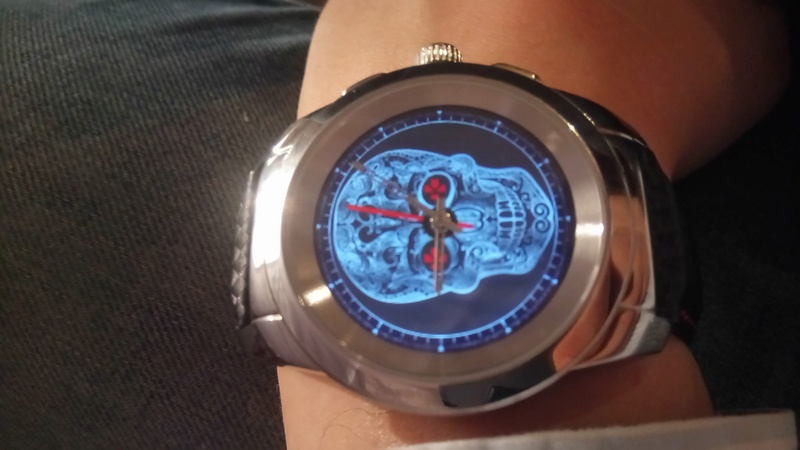 It has two batteries, one for the smartwatch functions and digital screen, and one for the mechanical hands. Most smart watches don't display the time because with a digital screen, the battery life would reduce too greatly. However the Zetime utilises normal watch hands to permanently display the time which do not impact on the smartwatch battery life. The battery life for the mechanical hands is estimated to be about 30 days. You can completely switch the smartwatch off and the hands will run independently. 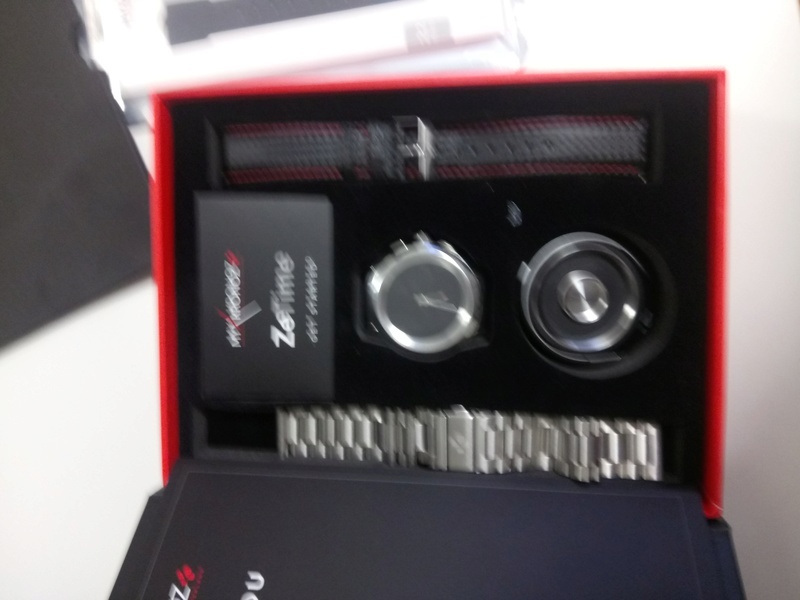 Mykronoz state their smartwatch battery charge will last about 2 days. This isn't true from experiences. Luckily it seems to be a lot more! The battery easily seems to last for last 3 or 4 days and only takes about half an hour to charge. I'm quite impressed with the charger too. Because you can charge the charger, which means the charger doesn't need to be plugged in when charging the watch, thus meaning you can charge the watch anywhere without need for cables or a power supply. The outer watch case measures 44mm excluding the crown, 48 mm from lug to lug, it's 12.8mm high from the wrist and takes a 22mm strap. 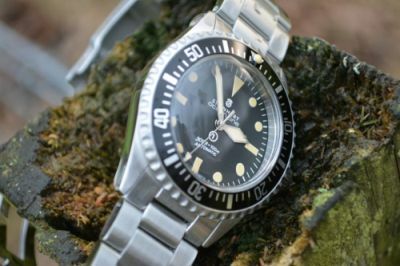 This is large without being a dinner plate, I suppose in size it's not a great deal different to the dimensions of a modern divers watch. They also now do a smaller 39mm version of the watch but because I possess fat fingers, I thought I'd stick with the larger screen. 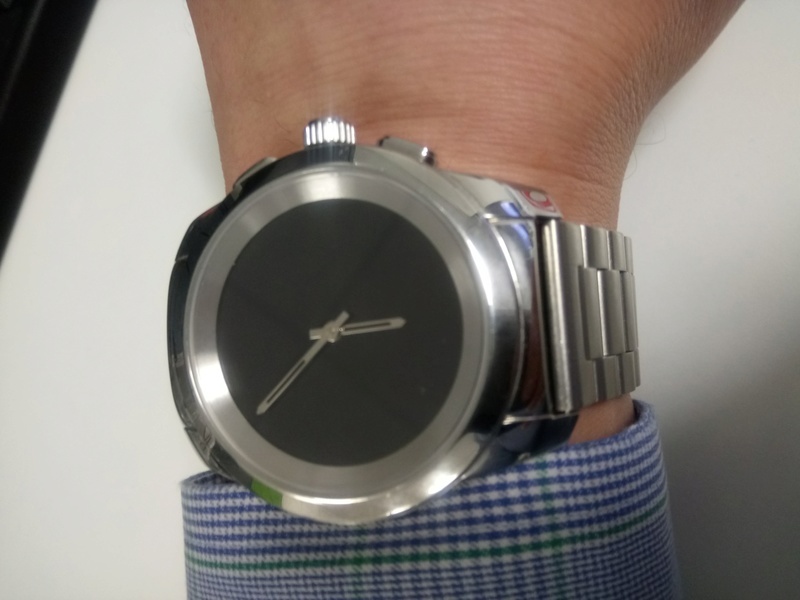 I opted for the polished stainless steel case, though you are able to chose from brushed steel, brushed black, brush pink gold, brushed yellow gold or brushed titanium. The large crown and two fairly prominent pushers are also in stainless steel on my model. The the overall appearance of the watch is quite understated though equally grandiose, like a large minimalistic chronograph that has a black jet dial and no sub dials. This type of appearance in a smart watch was something I was looking for, being a big fan of dress watches and chronographs. If you like traditional mechanical watches, the aesthetics of the Zetime will hold an appeal with you. Unlike the more androgynous well established digital smart watches, this is unquestionably a masculine watch. They have quite a large variety of straps you can chose from to accompany your watch. My watch came with three, a black silicon strap which I haven't used yet though it looks half decent, a black carbon strap with red stitching which is so comfortable I've barely taken it off , and a stainless steel bracelet. I've only worn the bracelet once or twice though the watch definitely looks best with a bracelet. One aspect I quite like is that you can fit your own straps and bracelets to the watch, many smart watches have unusual shapes which do not allow for your own choice of band. And with the stainless steel bracelet. I'm trying not to write a biased review about the watch but it's hard not to drool a bit over it's impressive looks. It's sleek, and the simple, matching combination of a SS case, SS crown & pushers, SS bezel, SS chapter ring and hands offset against a completely black dial give it a modern though impressively classic look. In terms of the watch functionality, the worst case scenario is that I own a fancy looking Quartz watch. 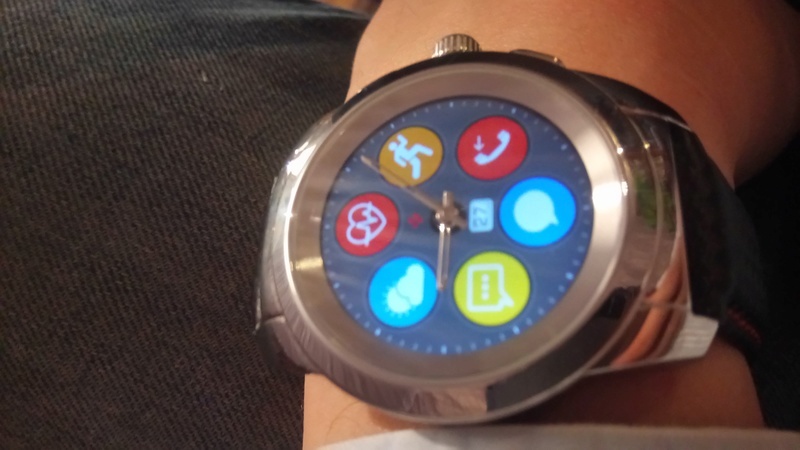 However, one push of the top pusher opens an intriguing new world of smart watch applications. You can have the watch set to open with the flick of a wrist though I had to turn this off because I found it annoying. Whenever I shook my hand, it wasn't turning on. I would be sitting around looking like I had an invisible pair of maracas in my hands and nothing would happen, then the second I raised my hand to do something far more innocuous it would light up. 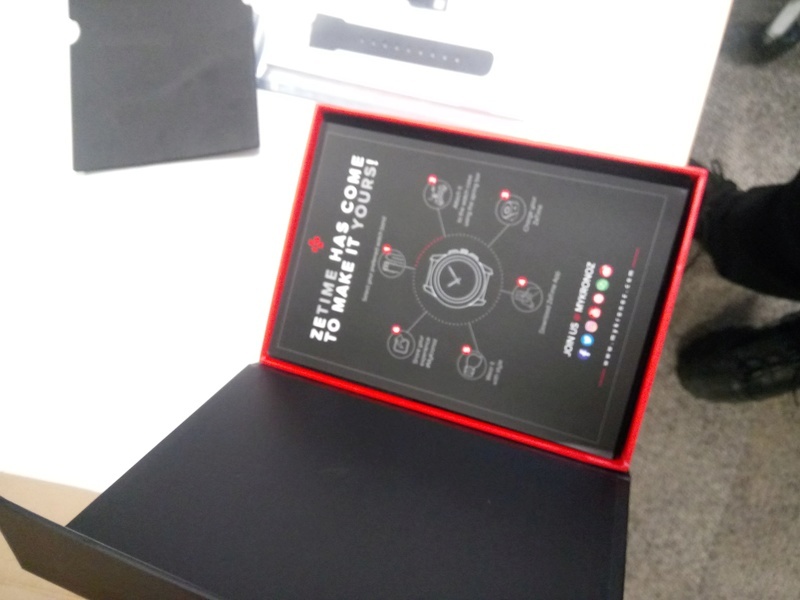 Also, when you first get the watch, you have to use it in connection with the Zetime app on your phone. Your first job is to calibrate the watch hands, which I found to be a bit of a bugger to do, however, after a bit of fiddling around, it is all working fine. The hands even went back an hour by themselves when he clocks went back on Sunday. 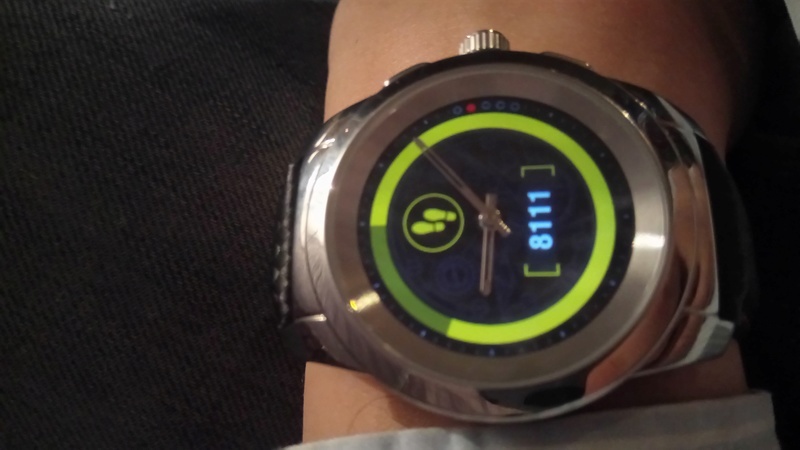 So, when you use the smart watch you can change the dial to one of their dozen or so dials. There's a good selection to chose from though I quite like the fact you can create your own dial and download it via your phone. The watch vibrates when there's an incoming call, which is great as I can now leave my phone on silent and still don't miss any calls, pretty useful when I'm in work. There is no capability of answering the call, though Mykronoz made it abundantly clear all along they wouldn't give the watch this function as they wanted it to be water resistant instead. 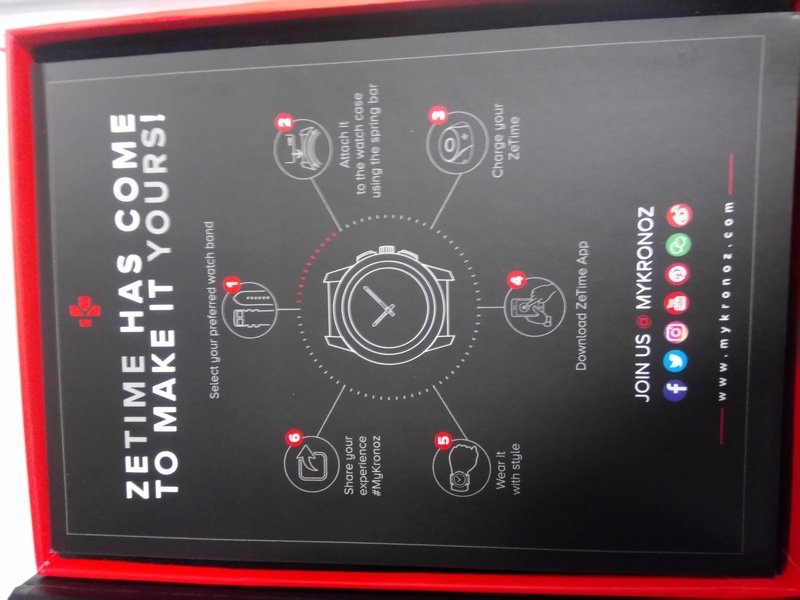 To be fair to Mykronoz, rather than using an IP rating which is all the trend with smart appliances but doesn't mean much to most of us, they have given the watch a water resistance rating of 5 atm, something a watch fanatic can relate to a bit more! So yes, I can take it swimming! It has a pedometer, calorie burning counter, activity tracker, something telling you how many miles you've walked and a sleep monitor. All of which record data you can see in more detail via the smartphone app. I have no previous smart watch experience to which I can compare these functions with though they all seem to work relatively well if a little fiddly at times. The watch has a calendar which to be honest is useless and it also has a music app so you can use the the watch to control the music on your phone. Unfortunately, having no music on my phone means I can't verify this function. One function you have to love is the left hand function. If you want to have the watch on your right hand and have the crown facing to your wrist it will flip the screen the right way round for you and reposition the hands. It has some good gizmos and whilst not bad at all, I have a sneaking suspicion Apple watches and Samsung Gears may be a little more intuitive. 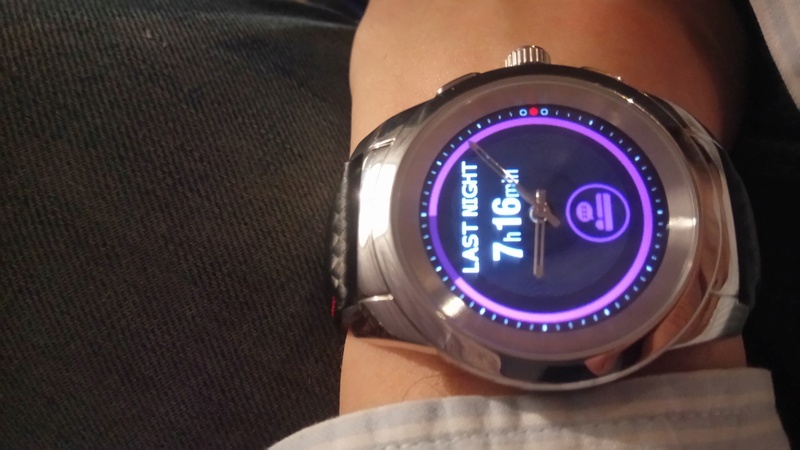 I find the smart watch side of the watch to be OK though not perfect by any means, and a little glitchy sometimes though it is worth me saying my phone isn't meant to be compatible with the watch so in Mykronoz's defence it may work better with a phone they support. The more time I've had it on, the easier I'm finding it to operate. It is enjoyable to wear. I backed them as a crowdfunding project through Kickstarter on 6th of April and they originally had an estimated delivery date of September. 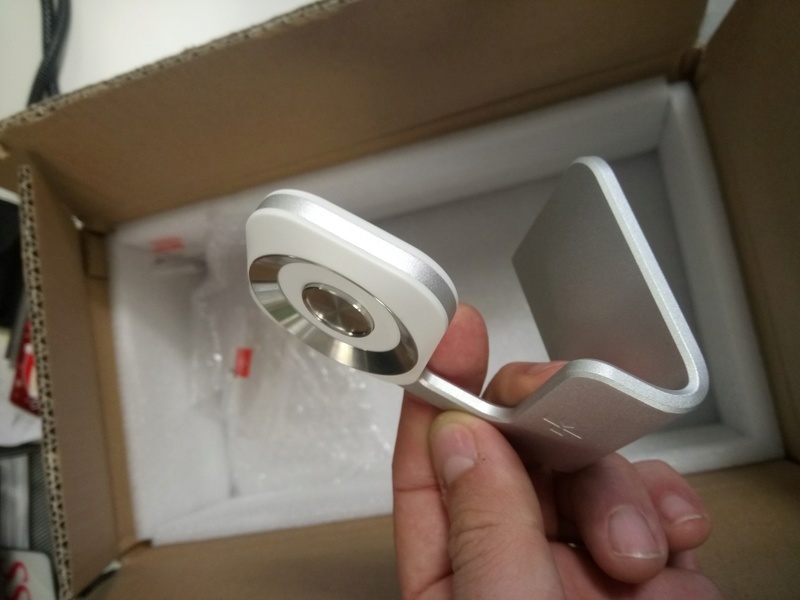 The watch arrived on October 20th, which for a Kickstarter project is fairly good. I found Mykronoz to be transparent and good with their communications. They are getting some negative comments, mainly surrounding the delivery but I do suspect this is the few as they did send about 23,000 parcels to dozens of countries around the world. 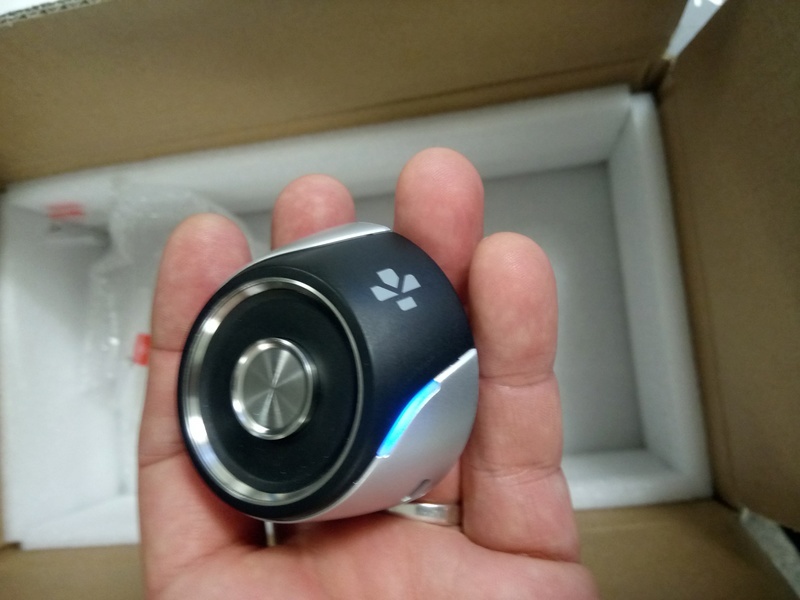 My experiences with Mykronoz have been very positive. All things considered, they've made a highly attractive, innovative watch at a budget price. I paid €174 for the watch, 3 straps and 2 chargers, still less than servicing a Rolex! I would definitely buy the watch again as it suits me quite well, though I say that as someone who is not fully engaged with modern ways of thinking, i.e. I'm not on Facebook, don't use GPS to track what I've had for breakfast and I still use CDs. This watch suits me, perhaps it wouldn't suit others so well so it definitely pays to do your research and take time to fully understand what you're buying. It does have some little software type gripes, nothing I can't live with and the beauty of software gripes are that they can be sorted with an update or two. If I had tested it for a week or two before choosing whether to buy the watch I would have still bought it, which speaks volumes about the watch. It is also one of my few watches with a real wow factor, I've had a couple of people ask me where they can buy one from. It might be be a bit of a marmite watch for real watch enthusiasts but it may have found a bridge between traditional watch making and smart technology. Thank you for this independent review I have been looking forward to reading it. It is my opinion that these smart watches are the way forward and we will be seeing an awful lot more of them in the foreseeable future . 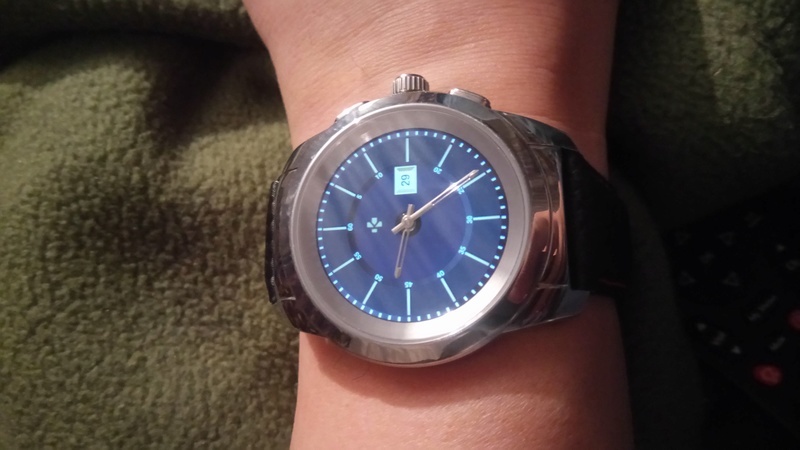 What really attracted me to your Zetime was the analogue hands I think it is brilliant how you are able to turn the smart feature on or off yet the hands stay there . I am slightly disappointed in the handset they chose I would have prefered to see a solid hand or a hand with lume but that is just my preference. I think you have yourself a bargain especially reading up on the features that the watch itself comes with I like the idea of the watch vibrating when you receive a call I think this could be a useful feature , along with the features I like also the different straps , the straps themselves as well we all know can change the appearance of a watch . Thanks for your comments. I certainly am enjoying the watch. Apparently lume hands wouldn't work for some reason, but then again, the whole dial lights up at the press of a button. I'm enjoying it with having my passion for mechanical watches dented. As much as the smart watch functions are great, I don't want to be connected to the ether all the time. Thanks and well done for posting such an interesting and comprehensive review. The pros seem to outweigh the cons and your investment as part of a crowd funder seems to have been a good decision and choice. I like the look of the watch and specially of the dial in the picture of it on the bracelet. The fact that the dial can be easily changed or customised would be like having the ability to create a new watch with each change. If it was possible I would be tempted to try and create an image for the dial from one of my vintage watches or a watch I really liked but would never be able to own. 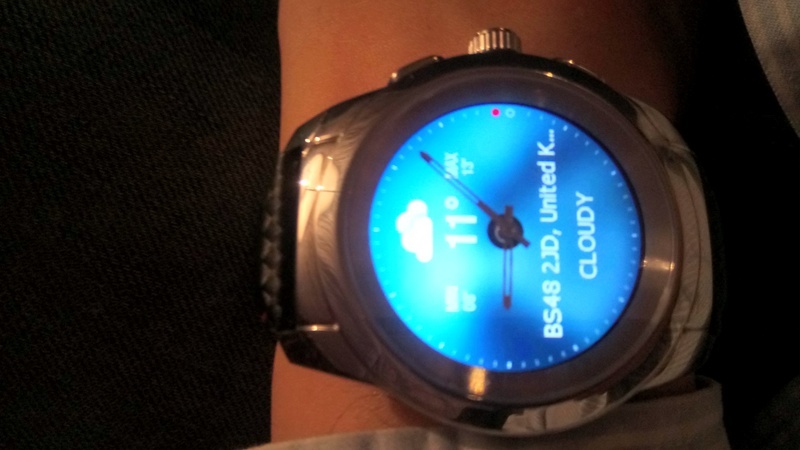 Having no experience of "smart" watches the functions available on yours all display clearly. I imagine with practice they would become easier to use and be quite beneficial. I don't know whether the price point of your watch is much different from other smart watches. I do think though that you have made a wise investment and the watch seems great value for the money. Cheers for the comments Daff62. The price of the watch is about a 3rd of an Apple watch and similar to a Garmin. It's about half the price of most Samsungs and just a smidgen less than Huawei watches. The only one of these I had seriously considered was the Huawei. The only big down side from my point of view is the fact I love wearing different watches every couple of days. With all the fitness tracker bits to this watch, you feel compelled to wear it every day and all night! @Elwood wrote: Cheers for the comments Daff62. The price of the watch is about a 3rd of an Apple watch and similar to a Garmin. It's about half the price of most Samsungs and just a smidgen less than Huawei watches. The only one of these I had seriously considered was the Huawei. The only big down side from my point of view is the fact I love wearing different watches every couple of days. With all the fitness tracker bits to this watch, you feel compelled to wear it every day and all night! I think, as some of its functionality necessitates it staying on your wrist, you could get away with wearing a conventional watch on the other wrist if you wanted. 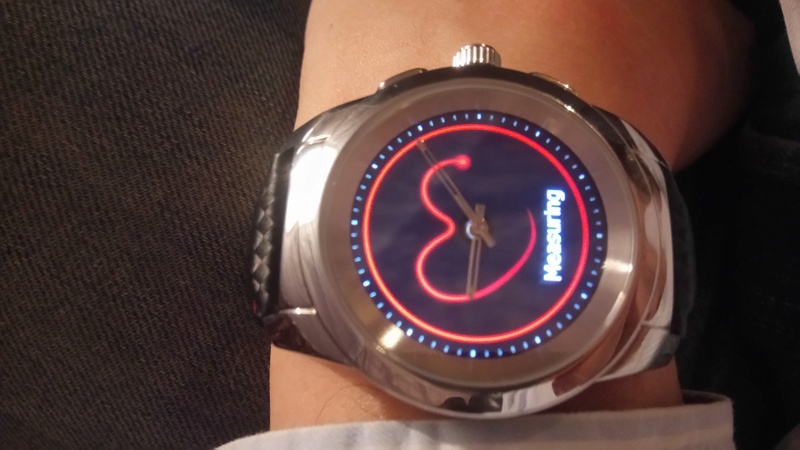 If you don't I think as you get used to the smart watch you will guage what you consistently use it for. Once that is established your other watches will still get their well deserved wrist time. It's interesting about the prices of other smart watches. I doubt the Apple Watch for example would give three times the functionality of your watch to quantify being three times more expensive. I think you have done really well choosing this watch & will be interested to hear how you get on with it.